For most of my life I have been around firearms, especially handguns. When I took my original class for my Concealed Handgun License in 1999, I experienced a lot of questions that were left unanswered. After receiving my license, I was inspired to learn more about my rights concerning gun laws. I also desired training for self defense with and without a handgun. 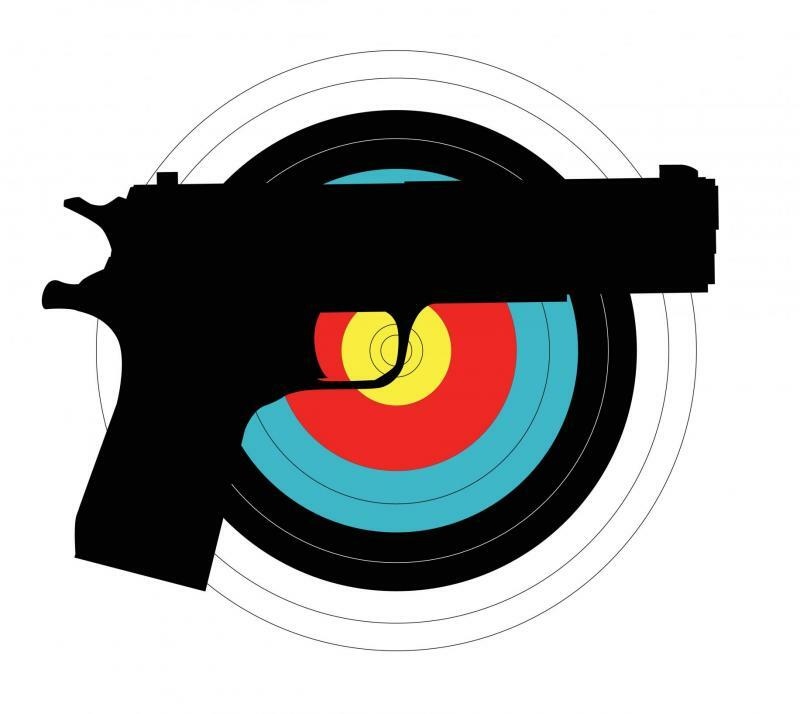 With each of my classes, I bring an extensive set of tips and knowledge to enhance your awareness and skill whether handling or training with a gun. It's all about being prepared, not paranoid! The more prepared we are the less paranoid we will be! That is the way it works. I enjoy what I do very much, take my instruction very seriously and am learning more all the time, to help me and you. 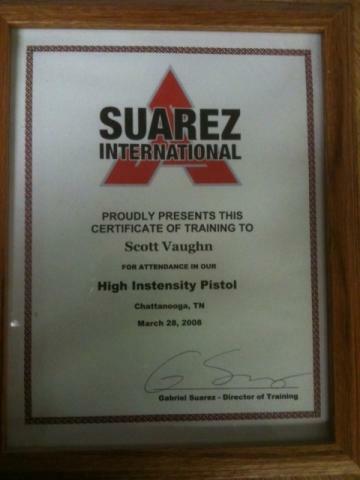 I train with Gabe Suarez from Suarez Int’l. Get Started Today And Call Us At 870. 243.1416! My goal is to help you be a safe and responsible gun owner. You will learn to acquire the level of shooting ability and/or self protection with a firearm that you are comfortable with. I aim to help prepare you to do what could be necessary to protect yourself, your loved ones or a stranger in need. Read Reviews By Our Satisfied Participants!